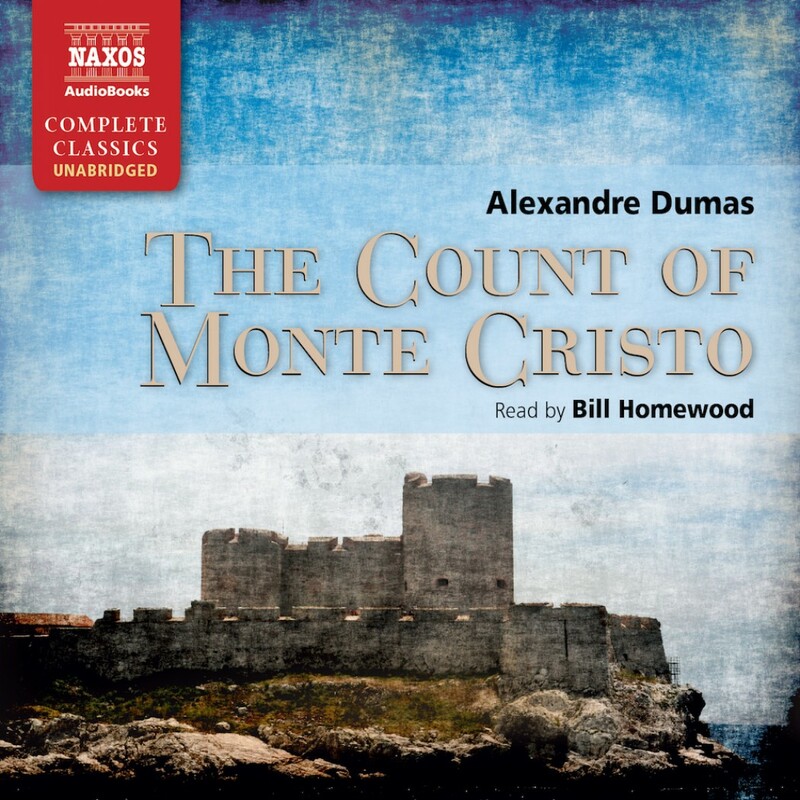 The Count of Monte Cristo By Alexandre Dumas Audiobook Download - Christian audiobooks. Try us free. On the eve of his marriage to the beautiful Mercedes, having that very day been made Captain of his ship, the young sailor Edmond Dantès is arrested on a charge of treason, trumped up by jealous rivals. Incarcerated for many lonely years in the isolated and terrifying Chateau d’If near Marseille, he meticulously plans his brilliant escape and extraordinary revenge. Of all the ‘Masked Avengers’ and ‘Caped Crusaders’ in literature, the Count of Monte Cristo is at once the most daring and the most vulnerable. Alexandre Dumas (père), master storyteller, takes us on a journey of adventure, romance, intrigue, and, ultimately, redemption.